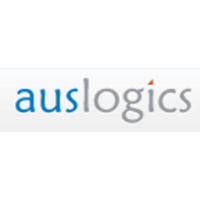 AUSLogics software tools are designed to do one thing and one thing only – speed up PCs that aren't working quite as quickly as they used to in the past. Developers that are responsible for producing more than a dozen different software tools aimed at achieving this goal (including a disk defragmenter, a speed booster, a registry cleaner, and more), all of the software solutions that they provide are going to help breathe new life into computers that are a little bit on the older side of things. Most of the downloads that they offer come with free trials built right in so that individuals can test them before they purchase a license, though licenses will need to be owned to unlock all premium features. For most up to date offers check out Auslogics on Facebook and Twitter or contact Auslogics Support for any questions.